The purpose of the present study was to assess the influence of a compulsory curriculum on first-year medical students. 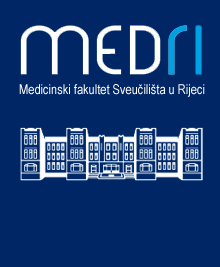 The ethical attitude study was performed at the School of Medicine, University of Rijeka, Croatia. The samples consisted of 171 medical students (68 males and 103 females) interviewed at the beginning of the first year of studies. Some of them, namely 143 (56 males and 87 females) were interviewed again at the end of the same academic year. Data were analysed by applying factor analysis under principal component model and varimax criterion as the rotation model. The results clearly show that the current compulsory curriculum without formal ethical education has a limited influence on first-year medical students. That points to the obvious necessity to implement the medical ethics in the course of medical education.